Small Stitches booklette is designed to get your feet wet in the vast ocean that is embroidery. It has a short introduction to the basic tools and materials you need, along with 11 basic stitches and 9 patterns. 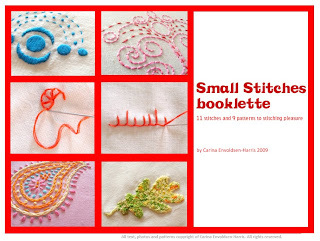 Read more about Small Stitches here. 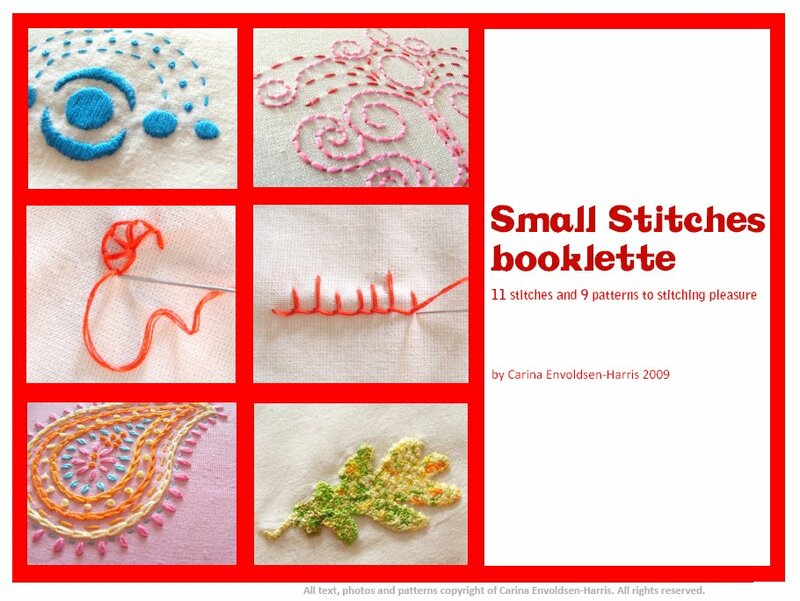 Buy Small Stitches: Righthand version : : Lefthand version. 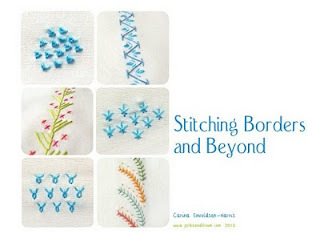 The idea behind Stitching Borders and Beyond is to spread the love for some of those stitches that look a bit confusing. Because they really are nice stitches and more people should know and love them! Read more about Stitching Borders. Buy Stitching Borders: Righthand version : : Lefthand version. 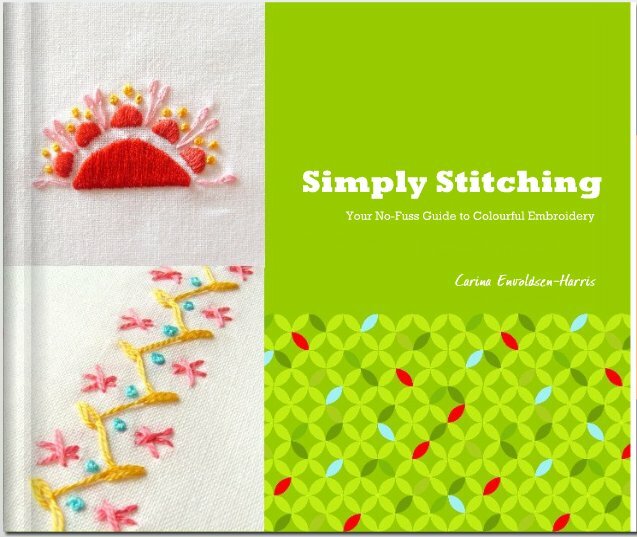 Simply Stitching is the combination of the content of Small Stitches and Stitching Borders. Plus an expanded section on tools and techniques. And this book is printed so you will get an actual physical book in your hands! Check out the Simply Stitching page where you can see a preview of the book.